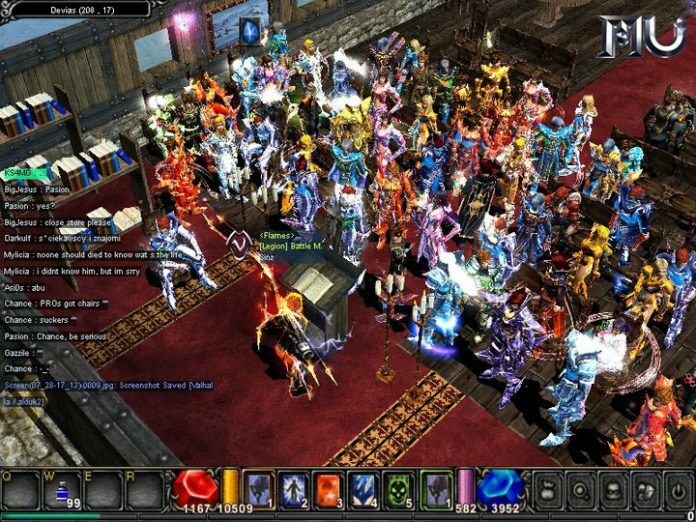 Webzen and GameOgre.com have teamed up to offer a special Webzen Christmas Packs Giveaway to GameOgre.com blog members. All you have to do to get a code is to register for this blog and post here requesting a code. The code will then be delivered to your email address that you signed up with here. Holiday time is giving time! This year, WEBZEN has teamed up with lots of great partners in order to spread some love and freebies from our games among all of you. Take a close look at the codes below and don’t miss out. Everybody loves freebies, right? 4 of our games are participating this year. Have a look below to see which games are taking part and what you can get for free! Dsolacion did not rate this post. Hello. I request a Code ! Waiting for the e-mail. Yanobi did not rate this post. Kaizer8991 did not rate this post. Anina did not rate this post. New Blizzard MMO Coming Sooner than Expected?